Check out these 5 simple playground safety tips to keep your children safe whilst playing. 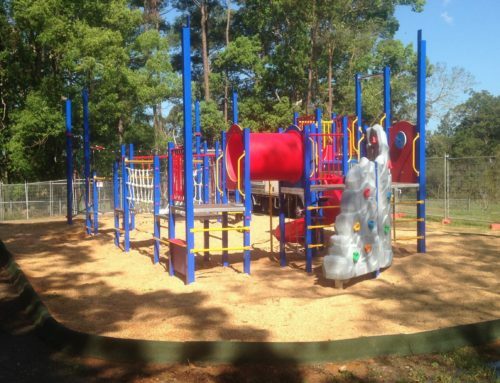 Choose the right play area with age-appropriate equipment for the age of your child. 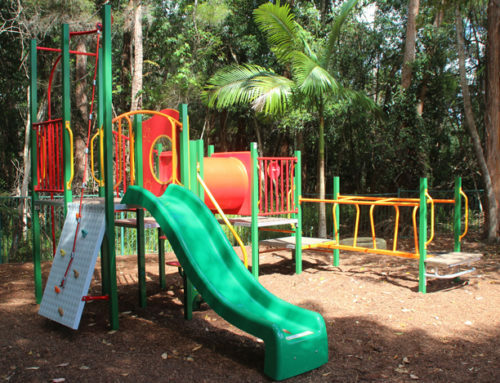 Playgrounds can be designed with age groups in mind, so if your child is only a toddler don’t take them to the Primary school playground as they are designed for children aged 6+. They are your precious little cherubs so It’s up to you to watch them whilst they play. 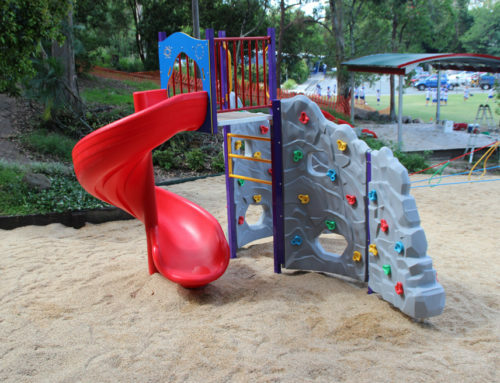 It should be simple as most children will call out and ask you to watch them climb, slide, swing and play. Leave your smartphone in your bag or pocket and enjoy watching your kids having fun. 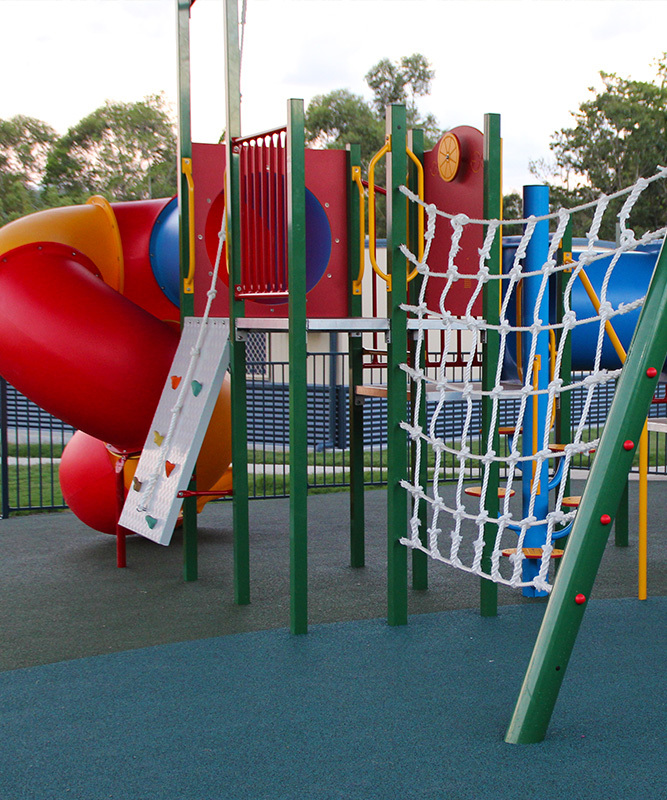 Do a quick walk around the playground before you let your little one play. Check for hazards like rust or wear and tear. 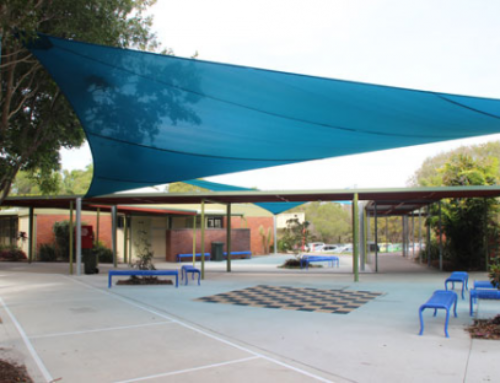 If needed report it to the school or local council so repairs can be organised. Dress your children appropriately for the playground. 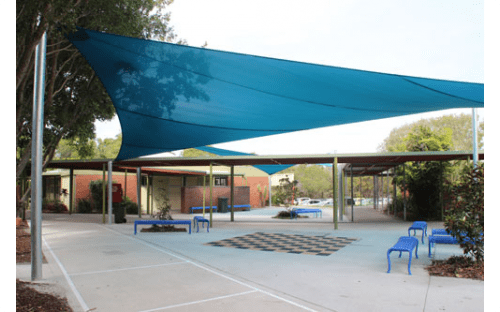 Take of items such as loose jackets, necklaces, bangles, scarfs and drawstrings if possible as these things can become caught on equipment or become tangled in the chains on the swings. This could lead to strangulation. 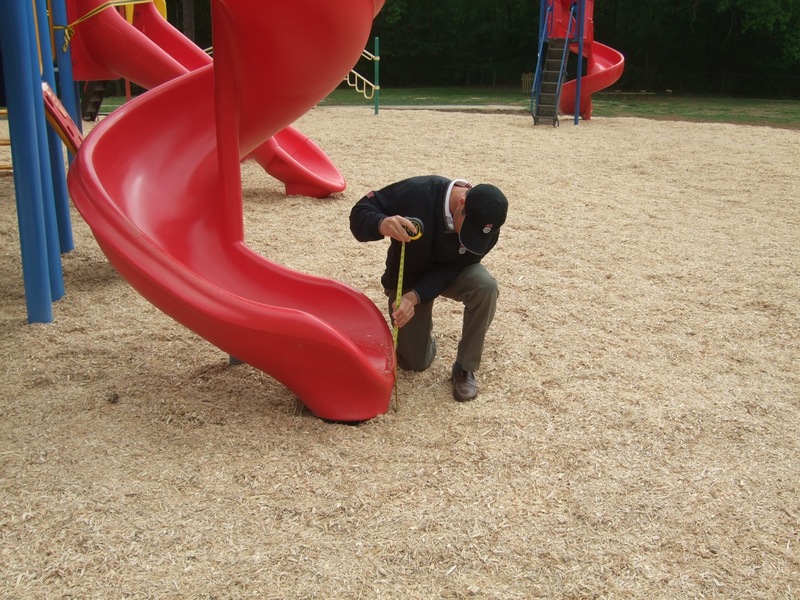 Choose a playground that has a softfall surface installed. 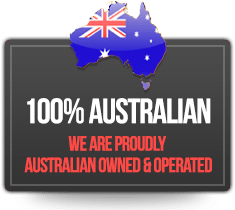 This can range from sand, bark, synthetic turf or rubber surfacing. 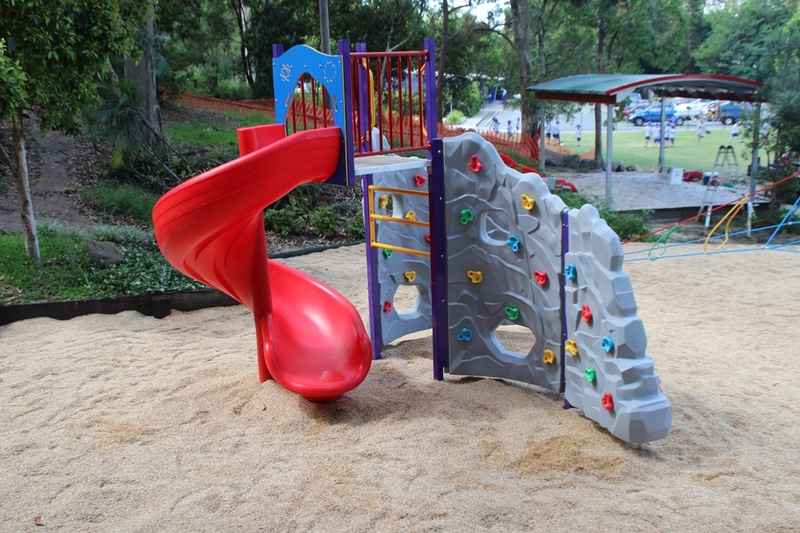 Avoid playgrounds that have hard surfaces like concrete, bitumen, dirt even grass. The last thing you want is your little one falling over and grazing their knees and hands. 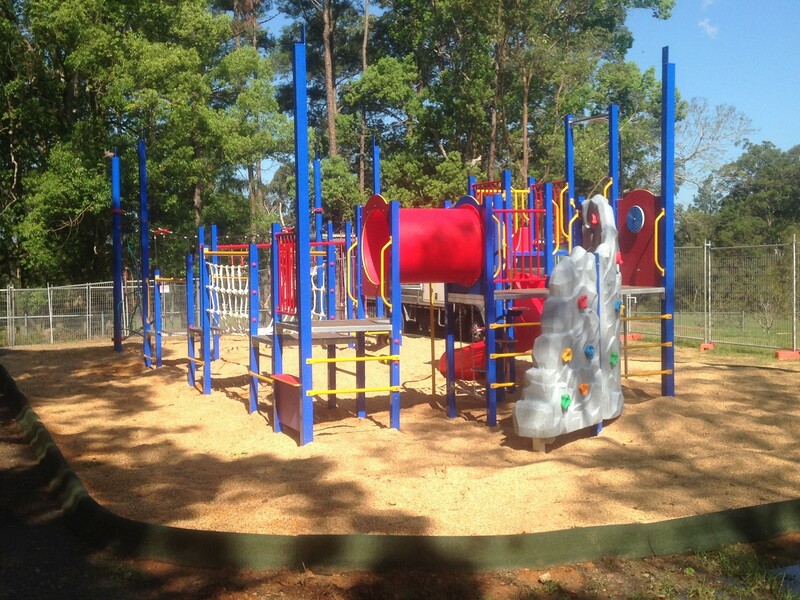 Let us assist you with your next playground project contact us today.